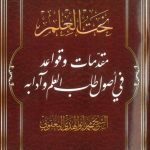 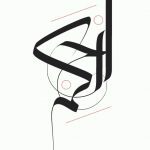 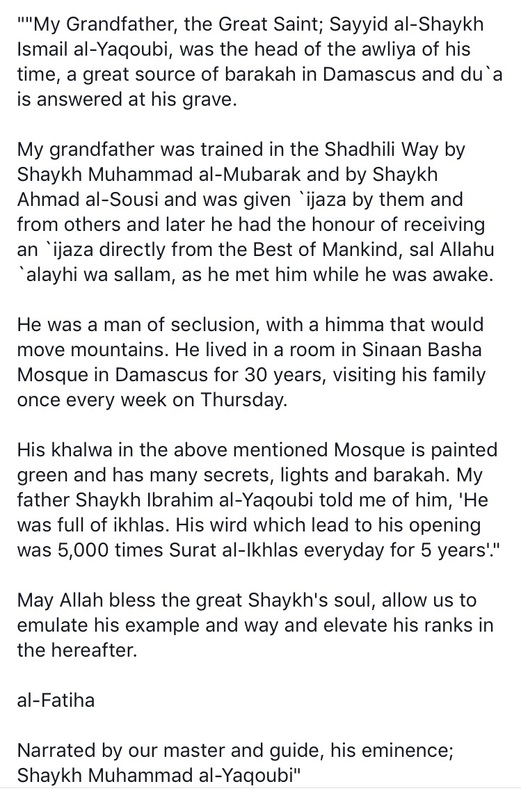 He was the grandfather of Sheikh Muhammad al-Yaqoubi, a great Wali known for his miracles. 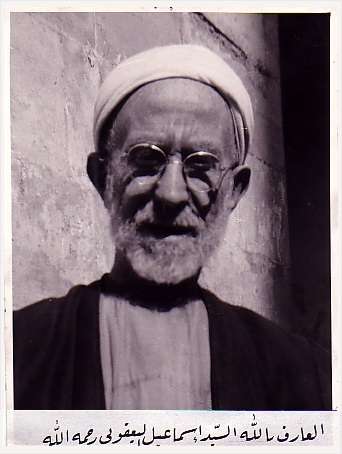 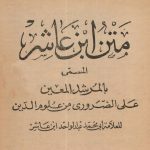 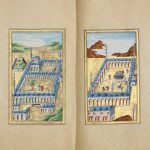 His khalwa was under in the Sinaniyya mosque in Damascus. 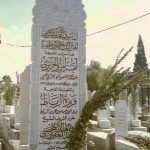 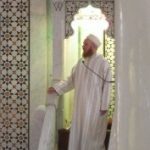 He is buried in the cemetery of Bab Saghir in Damascs, near the tomb of Sayyiduna Shaykh Ibrahim al-Yaqoubi – may Allah be pleased with them both. 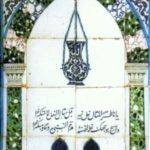 He is buried in Maqbara Bab Saghir, 50 meters south of the pavillon of Sayyida Fatima Sughra – may Allha be pleased with him.